This post is sponsored by the St. Louis Premium Outlets. 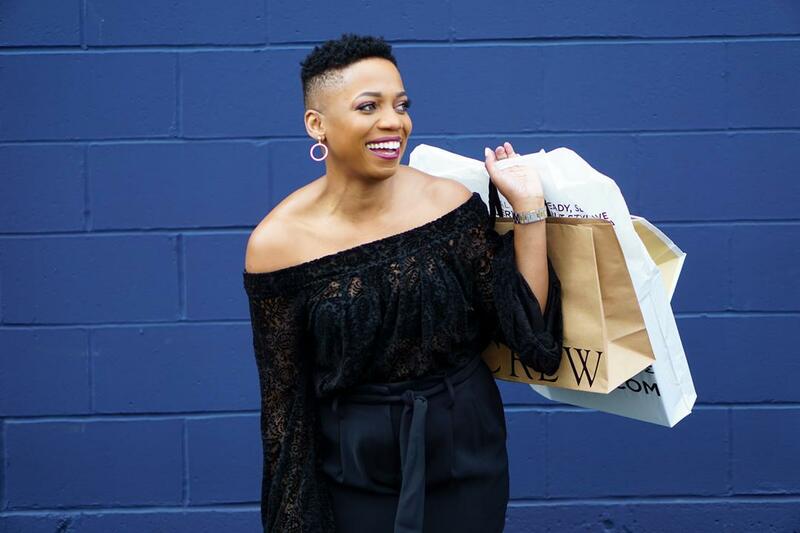 Last Week, I spent the day wrapping up my holiday shopping at the St. Louis Premium Outlets. 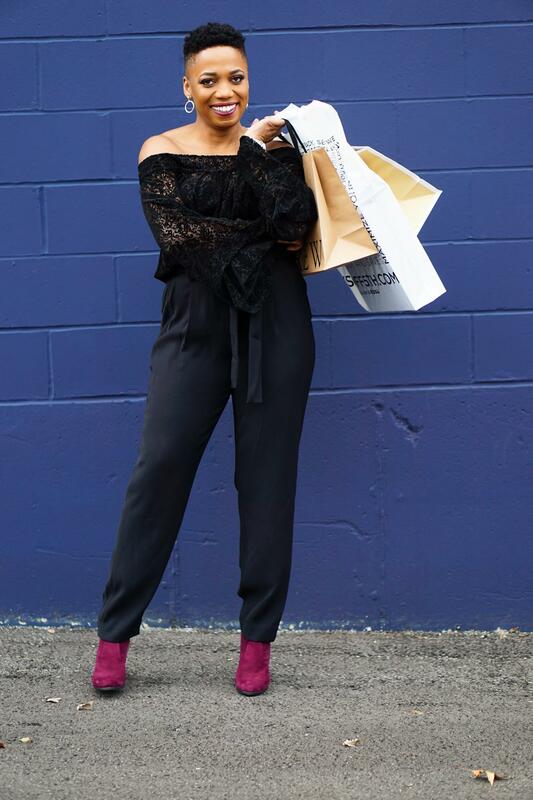 This is my go-to outlet destination in St. Louis because it has over 90 designer and name brand stores, including some of my favorites like Kate Spade New York, J.Crew Factory, Michael Kors, and Saks Fifth Avenue Off 5th. 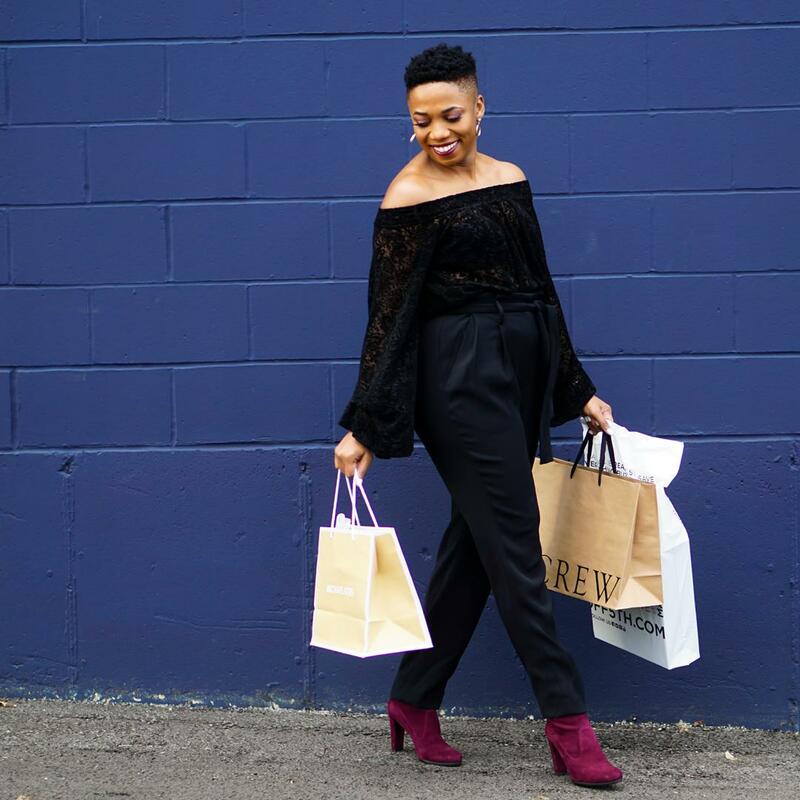 Since I know this mall like the back of my hand, I’m sharing some of my top tips for maximizing your visits. And, since I found so many right-on-trend treasures on my last trip, I’m also sharing some of the top holiday finds (and deals) there right now. 1. Join the Vip Shopper Club for FREE. Before you even visit the St. Louis Premium Outlets, join the free VIP Shopper Club. It’s literally your passport for deeper savings. Members of the club receive the latest news of year-round deals at the center. For example, from December 7 to 14, members will get early access to the Ultimate Holiday Outlet Sale. There will be gift guides with exclusive deals from an extensive list of retailers that won’t become available to everyone else until the 14th. First dibs to deals? I’m here for that. 2. Plan your visits. The St. Louis Premium Outlets, especially this time of year, gets busy. 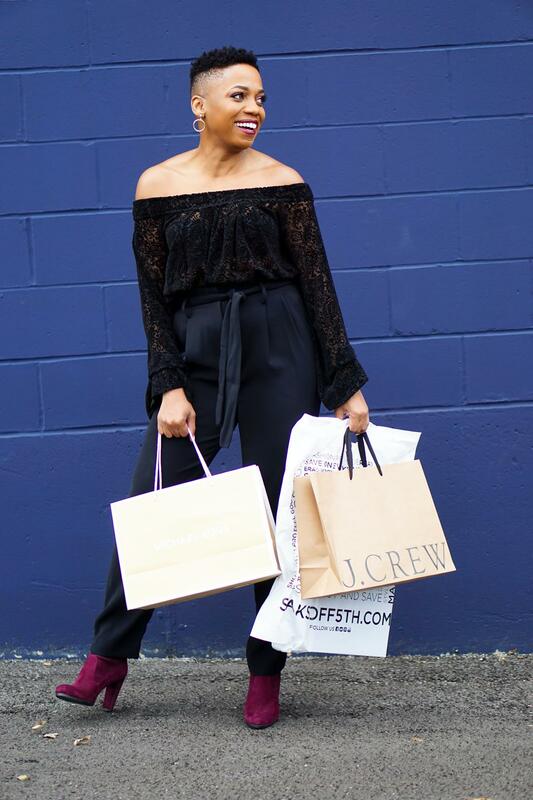 Savvy shoppers know where to go after all. Make your trips hassle-free by outlining the stores you’d like to visit and noting their locations. There are maps available at the center or you can explore the 3D interactive map online. 3. Check for events. There are fun events at the St. Louis Premium Outlets throughout the year. I saw Demi Lovato there last year. I’ve also attended a Teen Vogue runway event there. I hear that Santa and Mrs. Claus will be making special appearances on December 8, 9, 15, 16, 22 and 23 from 1-3pm. 4. Grab those deals. The St. Louis Premium Outlets is one of my favorite places for finding designer deals. When I’m presented with a great shoppertunity, I grab it. For example, I’ve been wish-listing Stuart Weitzman footwear all year long. 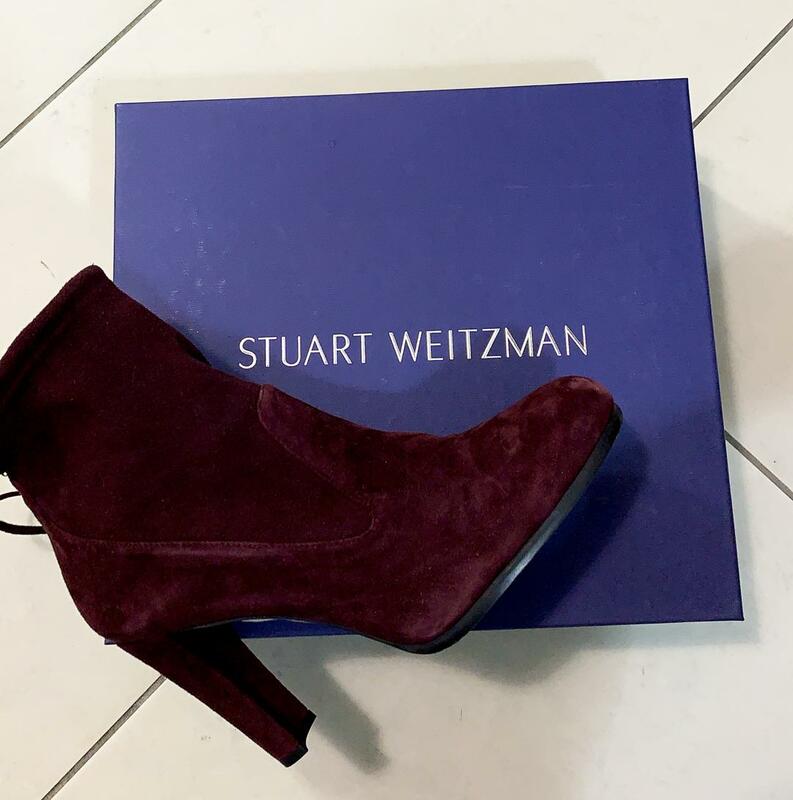 When I found a pair of Stuart Weitzman booties in my favorite color at Saks Fifth Avenue Off 5th marked down from $575 to under $145, there was only one thing to do–Get ’em! So, I did. 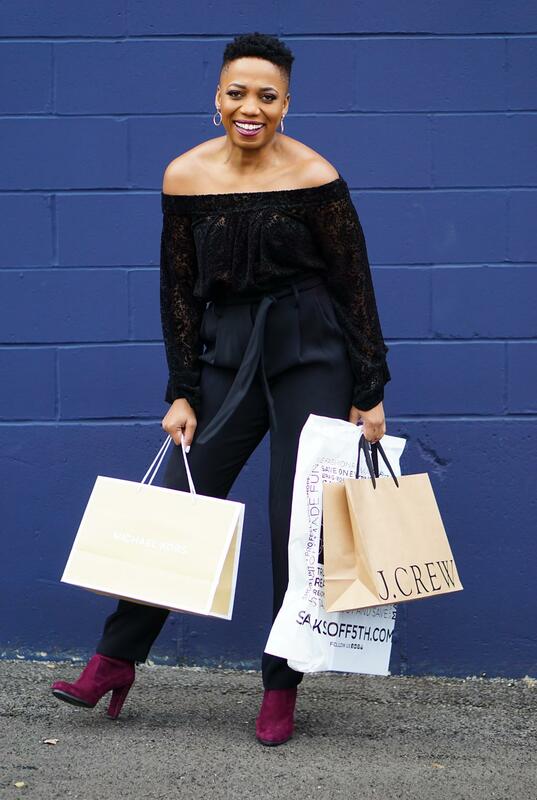 I found my entire look at the St. Louis Premium Outlets and saved $600 by taking advantage of current deals there. Did I mention I saved $600? My earrings, part of larger set, are 60% off at J.Crew Factory (see more of my holiday finds from this store here). The fabulous paperbag waist pants are from Michael Kors and are 60% off. Just so you know, bags and accessories are 70% off at Michael Kors right now. My festive holiday top by Free People is clearance-priced (58% off) at Saks Off 5th. 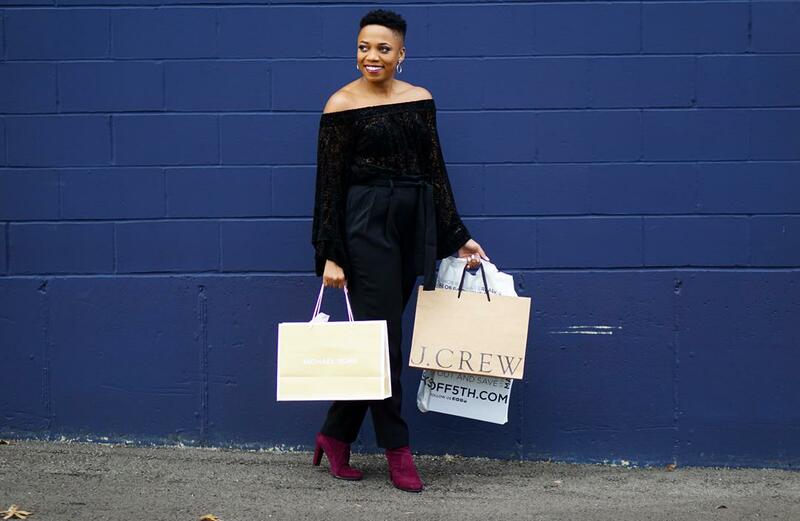 Want to see even more fabulous holiday finds at the St. Louis Premium Outlets? I’m going to be re-sharing favorites in my Instagram Stories today.